The world runs on spreadsheets. Accounting, sales, business intelligence, operations; name any aspect of a business and chances are there are a few spreadsheets helping run it. But spreadsheets don't work so nicely on mobile devices. Yes, you can load the same file with their corresponding mobile apps - which are great - but you are still limited to cells and columns without taking advantage of the mobile device itself. At AppSheet, we are trying to change that. Your data can do much more in mobile devices, and the best way to achieve it is by turning your data into a mobile app! Our platform turns your spreadsheets into mobile apps while keeping your data in your preferred cloud service. Thousands of people have created apps from their spreadsheets. In fact, over 70,000 have been created with AppSheet this year alone. Apps that match hundreds of scenarios. From organizing a small team to managing field workers in a large organization. While starting from your existing spreadsheets is the best way to go, we also have several samples that you can leverage to learn more about our platform. You can copy these apps for free and then customize them with your data. This is also a great way to get started with AppSheet. To help you get going in some of our most common business scenarios, we've prepared five free apps that you can copy today. Feel free to grab any of these, or just use them as inspiration to build your own mobile apps for your business. 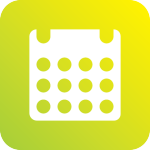 Use this app to manage a list of customers and orders. 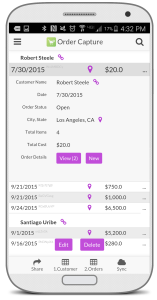 The app lets you create a customer list and add orders by customer. Once the order is created, you can add products to each order. 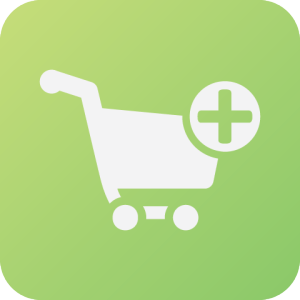 The app will calculate the total cost of the order and can also manage the items in an inventory list. All of the items created in the app are dynamically updated across the app. 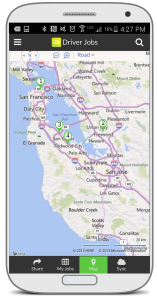 The Driver and Dispatcher apps are a quick way to create job orders from a centralized desk and distribute information to people working in the field such as drivers and technicians. 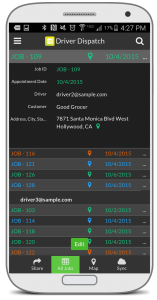 The Dispatcher app lets you create job orders while the Driver app lets the app user update information about the job order without the ability to delete or create new ones. 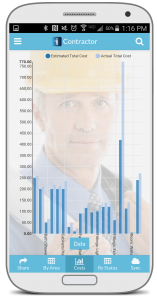 This handy app combo is commonly used in HVAC, repair, and other technician business scenarios. 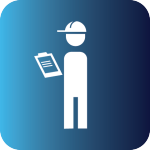 The contractor app is a great tool for contractors to keep track of a project. 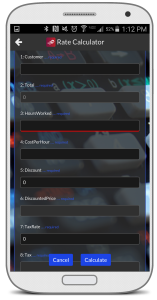 The app is connected to a spreadsheet where all the project information, including costs is laid out for a project. The contractor can keep track of the project estimate and actual costs and progress of the different jobs performed in the project. As an additional bonus, the contractor can share the app with the customer so she/he can also keep track of expenditures and overall progress. 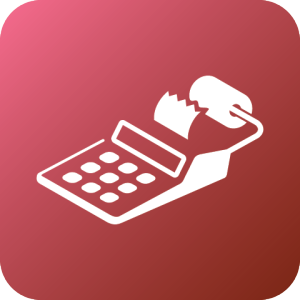 This app is useful for any independent professional who needs to quickly calculate the cost of services rendered. The formulas in the backend spreadsheet allow the user to input numerical data into the app, which is then calculated and displayed in the app upon hitting “Calculate". Mobile apps aren't for large corporations with enormous IT budgets anymore. Where it once took great deal of time, money, and coding skills to create a custom mobile app (or, more likely, have one created for you), now mobile app development is more accessible than ever. Here at AppSheet we have set out to make that a reality for business customers all over the world who need to mobilize their business.